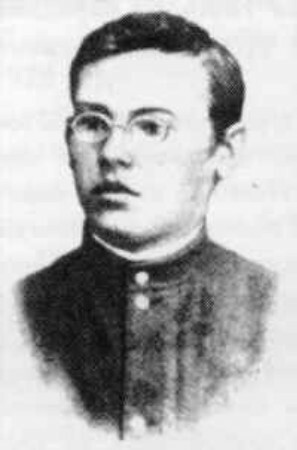 Filiansky, Mykola [Філянський, Микола; Filjans’kyj], b 19 December 1873 in the village of Popivka, Myrhorod county, Poltava gubernia, d 12 January 1938 in Kyiv. Poet. Filiansky studied at Moscow University and then worked as a construction engineer and architect in Moscow. From 1903 to 1904 he worked in Paris and from 1906 to 1917 in the Urals. In 1917–23 he was in charge of an agronomy school in Yaresky in the Poltava region. From 1924 he worked as a geologist, and from 1928 in the Social Museum in Kharkiv. He was arrested in 1937 during the Yezhov terror and executed. He was posthumously ‘rehabilitated’ in 1959. 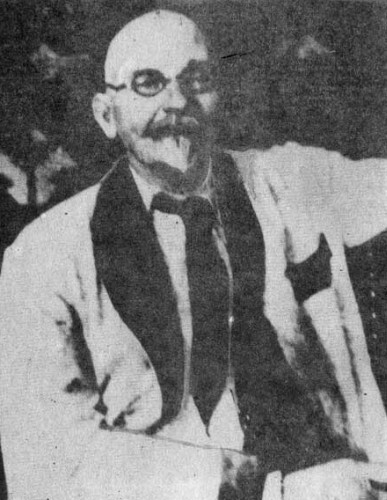 Filiansky is known for his collections of fine lyric poetry: Liryka (Lyrics, 1906), Calendarium (1911), and Tsiluiu zemliu (I Kiss the Earth, 1928); he also wrote a long poem, ‘Buzkovyi kushch’ (A Lilac Bush). He was the author of a book of travel prose Vid porohiv do moria (From the Rapids to the Sea, 1928) and translator of works by Hryhorii Skovoroda and Aleksandr Pushkin.